Summer is here and in this summer nobody wants to go out from the home. We want to spend maximum time in front of A.C or indoor. 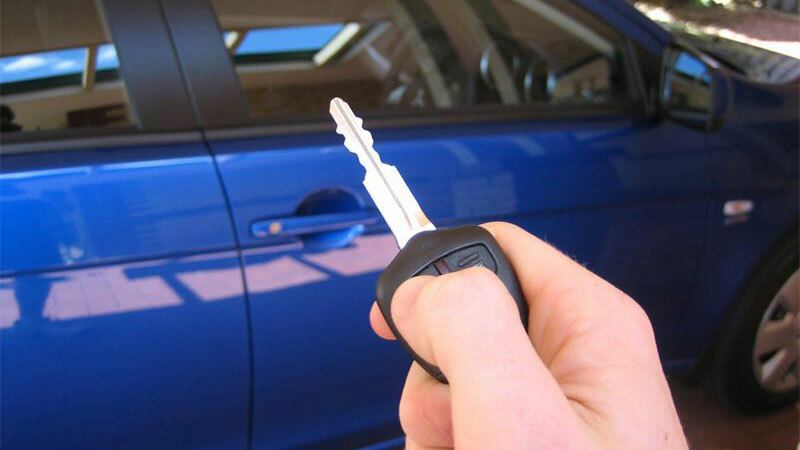 The same is applicable to your cars, they also need to be treated to rescue from damage. 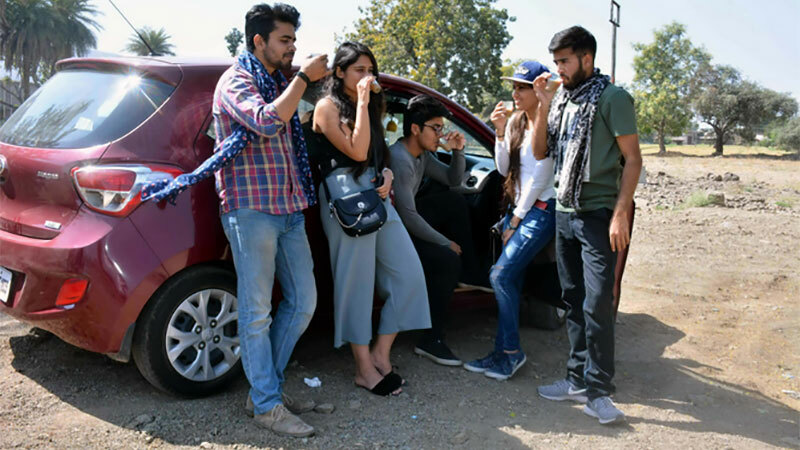 Here are the important tips suggesting how to take care of your car in summers so that you and your car both feel comfortable. 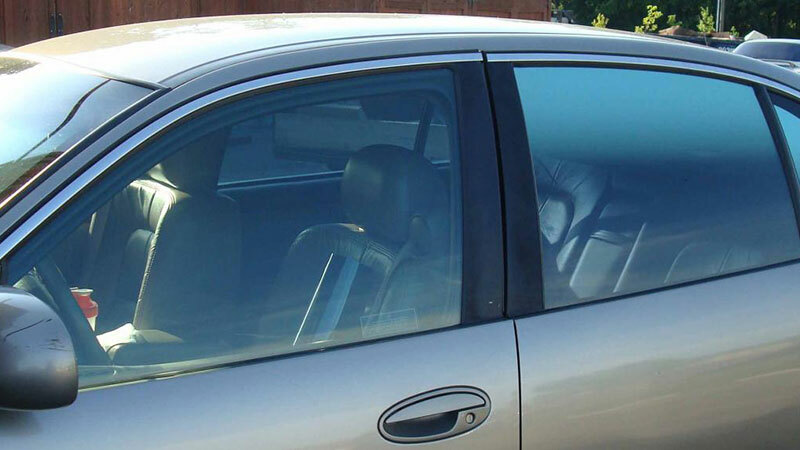 In 2010, the window tint was restricted by the government due to security reasons. Although the glass technology has been upgraded, the window tint missing cannot be fulfilled. However, you can install suction cup mountable semi-transparent window shades to cover up your windows. These help you to comply with the law and at the same time keep your car cool as well. 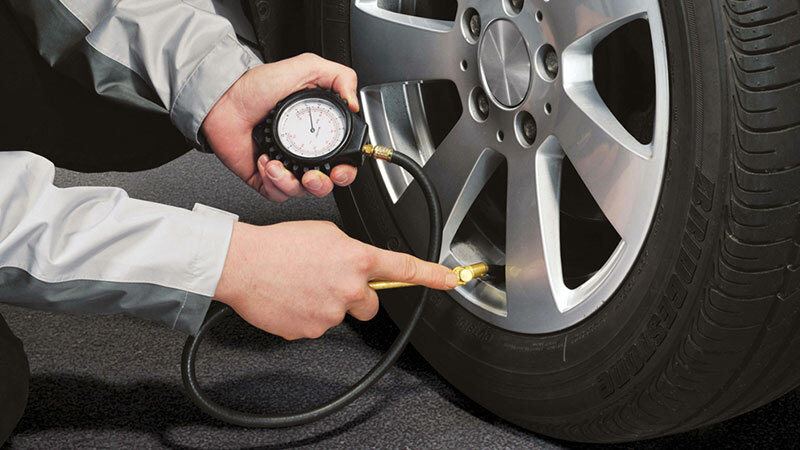 Make sure that your tyres are inflated with the right amount of pressure to maintain good fuel efficiency. Every company mentions the tyre pressure for front and rear tyres inside the driver’s side door. Maintenance of the tyre is necessary in order to control overheating, better driving and stop the damages of other parts such as brakes, body parts, and wheels. Apart from very base models of the A and A+ segment cars, all the cars are available at least with basic air conditioning unit. The unit offers various fan speeds and cool settings as part of the panel. So, the first thing you need to do is give attention to your AC that it is working properly and cooling the cabin sufficiently. Visit the authorized service centre and make your AC get checked by professionals to make it summer ready. The temperature inside the standing car in the sunlight is five degrees higher than the outside environment and in countries like India, it is very difficult to sustain in the summer like this even for adults. So, before you lock the door, give a glance that kids and pets are out of the car and even don’t lock them inside with the AC on. 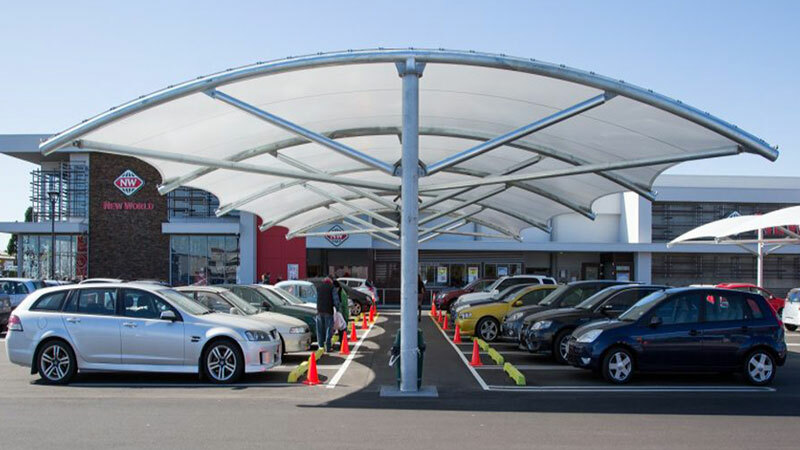 Try to park the car in a shady spot instead of direct sunlight, it will help the car to keep cool during the summer. Also, make sure that the windows are not all pack, just open slightly to make air pass on. It doesn’t require all the windows to be opened, you can only make a window glass slightly open like a minor window crack. Although, it is also important to not leave wide open else anyone can put any object or hands inside. While sitting in the car with AC, you think that you’re keeping your body cool and there is no need to drink water a lot. This is your assumption, as the weather is hot outside it makes the environment dry so keeping your body hydrated is equally important. 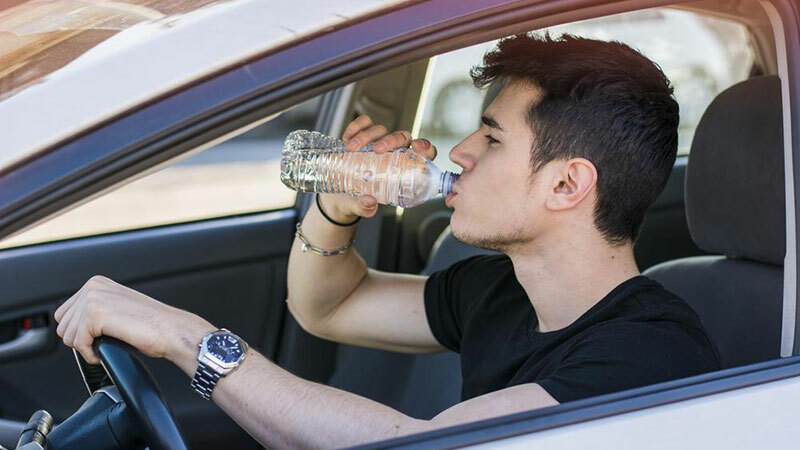 So, drink water regularly and try to take an electrolyte mix to fulfill the body requirements of minerals and vitamins when you drive. As AC keeps you cool, coolant help engine to keep cool. So when bringing your car to an authorized service centre for your AC check, also make sure that the coolant level is also right. 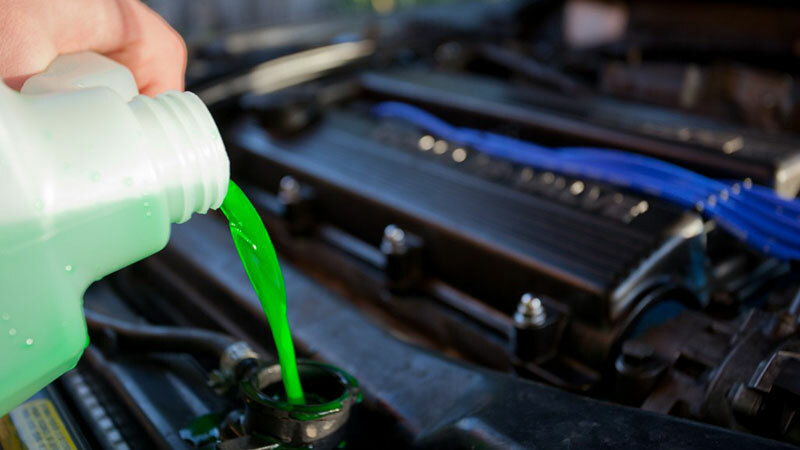 Do not make it checked by you as coolant is toxic which needs to care by professionals or trained hands. If you are driving for a period continuously and it has been more than 2 hours, you need to take a break and get out of the car to stretch your body. As you can get cramps while driving for a long journey. You can even swipe with another person in every two hours if you are sharing the ride with another driver. When your car is parked outside in a hot day, as soon as you get inside, you would feel like dying from the excessive heat. First of all, while parking the car, roll down the windows slightly so that the air can pass through that gap. Secondly, when you step inside, first open all the windows and then switch on the Air Conditioner. This will help in driving the hot air outside the car while fresh air will flow inside. Don’t leave kids or pets inside the car in summer because on a hot day, car acts like a greenhouse so the temperature inside is much more than the heat outside. Many times, you may not want to take your kids in and out of the car because it’s troublesome. But never do that because the risk you are taking is too high. Even within a short period of time, the damage can be fatal. So, never ever leave you kids or pets in a hot car even if it’s for a few minutes. In summers when the car is parked out in the sun, its interiors will also get heated. So, if you don’t want your hands to be burnt from the steering, just make sure that before stepping outside, just rotate the wheel to 180°. Hence when you get back and drive the car, the portion that you hold won’t be hot. In case the AC is broken or not working properly, you can use a solar powered fan as a temporary solution. The fan can be mounted on an open window in order to ensure the flow of fresh air in the cabin. However, this won’t work if you have tinted windows. 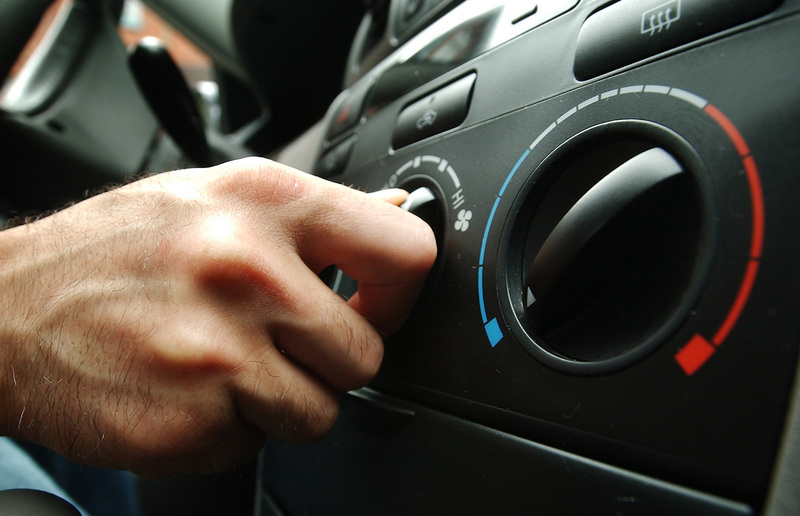 Hot cars can sometimes stink too much and to avoid this, you can simply stick the dryer sheets on the AC vents. This way when it is switched on, the stinky air could be fixed. The very first thing to do is to switch off the AC and slide down the windows. If it still doesn’t work, turn on the heater. This will transfer the engine heat to the cabin. Although it won’t be a nice feeling for the occupants, but the engine will surely get relieved. Just park the car at a safe place and turn off the engine. Wait for a few minutes and let it cool down before you go ahead to open the hood. If you are in a stop-and-go traffic situation, then speeding up and applying brakes repeatedly can make things worse because then the engine will have to work harder. Just keep crawling slowly with the traffic until you find a suitable spot to stop the car. If the car is completely stuck in a jam and you can’t move at all then shift to neutral and then rev the engine a little. This will aid in regulating the flow of fluids as well as turn the fan that will ultimately cool down the engine to some extent. Read Also: How to Reduce High Beam Glare While Driving at Night? 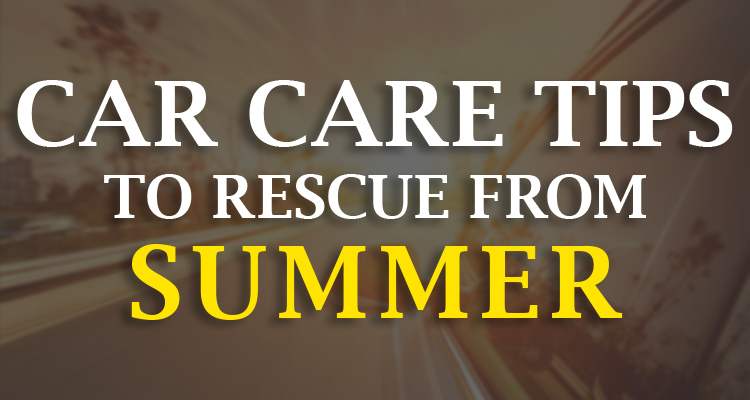 These were some extremely crucial summer car care tips that every car owner should be well acquainted with. Try to keep it up-to-date and take care of all the maintenance necessities. Because if you don’t do so, it will ditch you at the last moment and will break down at a place where you may not get any assistance. So, love your car and it will love you back. If this detailed description regarding the summer car care tips was informative enough for you and if you have any suggestions to share, let us know about that in the comments section below.